Our goals are to strengthen our degree and certificate programs, increase student engagement and interest in geoscience opportunities, improve our transfer students' skills, increase employment opportunities for terminal degree geoscience technicians, and reach students through online technologies and other support options. These goals are based on the need for degree programs and certificates to be reviewed, the curriculum to be updated to include new technologies and emerging chemicals of concern, and support for student success to be enhanced. The geoscience courses, programs, and certificates will be reviewed and then retired or revised. We are incorporating student-centered learning strategies and providing more resources about careers to increase student engagement and mastery of applications in courses and labs. We are also using supplemental instructors and incorporating new teaching strategies. Emphasizing the connections between lab/lecture/personal relationships/global issues continues to be a priority. We are documenting revisions in the WEAVE tracking system and are disseminating our revised curriculum and labs to other instructors. We are also working to increase collaboration within our department, local geoscience professionals, and neighboring educational institutions. Catherine earned a B.S. in Biology at Providence College, a master's degree in Biology at Harvard and a Ph.D. at Salve Regina University. 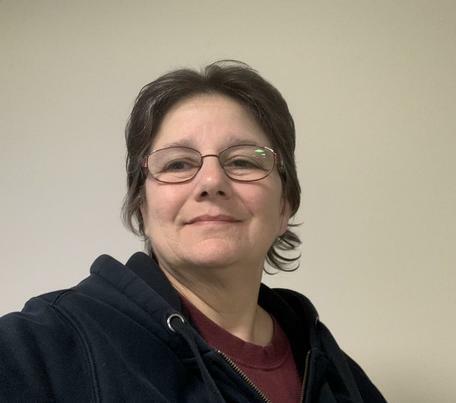 She has worked in diverse environments such as Superfund sites, wetlands, OSHA trainings, aquaculture, and analytical laboratories for Analytical Balance Corp., Clean Harbors, New England Testing Lab, Barnstable County Extension Services, Jacobs Engineering and Springborn Lab. 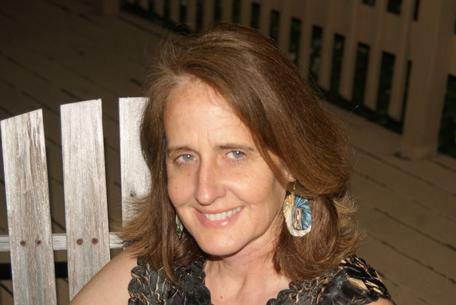 She has worked on Native American public health, hazardous waste, aquaculture, and paleontology projects in coastal Massachusetts and the southwest for the Wampanoag and Navajo tribes. Catherine enjoys the online design process with virtual labs, field trips, and media contributions. She appreciates professional learning opportunities such as workshops and webinars and recently completed a degree in Emergency Management. She described the program at Cape Cod in this essay for a workshop in 2012. Catherine teaches Environmental Science, Earth System Science, Environmental Chemistry, Environmental Instrumentation, Survey of Environmental Technology, OSHA Hazwoper, and supervises internships. Audrey is a GIS Analyst for the Cape Cod Mosquito Control Project where she is responsible for the creation, development and maintenance of spatial data and applications associated with GIS and the spatial environment. 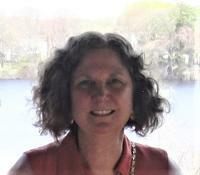 She is also an adjunct at Cape Cod Community College where she teaches GIS. She received her MBA from the University of Phoenix, her BA in Media Studies from Hunter College, CUNY and an AS in Environmental Technology with a certificate in GIS from Cape Cod Community College. She is a retired Lieutenant Colonel and spent 31 years in the Army/Army Reserves. She served in Afghanistan in 2003 as the Chief of Personnel Policy for Coalition Joint Task Force Phoenix. She was certified by the US Army Command and General Staff College as an instructor for the Intermediate Level Education course for credentialing field grade officers. The certification was in Kolb's Experiential Learning Model, which addressed four different learning styles: Reflectors (Diverger), Theorists (Assimilator), Pragmatists (Converger), and Activists (Accommodator). She is certified in Working with Youth-at-Risk from California State Hayward continuing education program. She spent 14 years working with at-risk youth ages 17 to 24 years old. This was a work and academic program providing young adults with an opportunity to achieve their GED or High School Diploma while learning life, work, and citizenship skills. An important part of the work day, was incorporating academics with the conservation and service projects. Ed earned a B.S. and M.S. in Wildlife Biology from the University of Massachusetts Amherst. He has worked on a variety of projects in avian ecology, endangered & threatened species, wetland ecology, and resource planning. 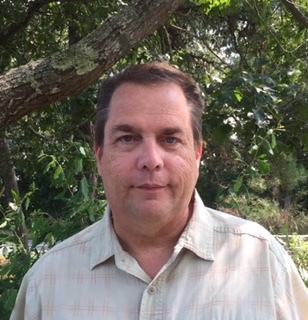 He has studied raptor migration ecology, conducted several studies on the ecology of Piping Plovers, Least Terns, and Laughing Gulls, conducted research on birdstrikes at JFK International Airport, and reviewed and examined impacts of oil and gas activities on the Atlantic Outer Continental Shelf. For many years Ed worked as a biologist for the National Park Service, and a Conservation Commissioner for the Town of Yarmouth (MA) implementing the regulations of the Massachusetts Wetlands Protection Act. He has taught Environmental Science at Cape Cod Community College for the past 15 years. His interest in the environment and desire to broaden student learning opportunities led him to develop and teach 2 new courses in general ecology and bird biology. Ed Teaches Environmental Science, General Ecology, Coastal Ecology, and Bird Biology. Liz Grefé has taught Environmental Science since 2004. She earned her B.S. in Biology from Loyola University and a Master of Administrative Science (Business) from Johns Hopkins University. She believes that the path to sustainability lies in the cooperation of science, business, government, and non-government organizations, as well as ongoing, objective public education. Her primary geological interests are the clean-up and protection of soil and water. She has particular interests in the removal of Agent Orange from soils in Vietnam as well as the protection of Cape Cod's fragile soil, groundwater aquifer, kettle ponds, and coastline. In the classroom and in lab, she focuses on teaching students to analyze and interpret environmental and human-health data. Liz Grefé teaches Environmental Science. Institution: Cape Cod Community College serves the entire Cape, the islands of Martha's Vineyard and Nantucket, and the greater Plymouth area. The college serves over 7000 students annually, 71% of whom attend part time and 59% of whom are female. 44% of the student body is over 24 years old.